Alcohol Action Ireland has launched a new initiative to raise awareness of the experience of growing up in Ireland with parental alcohol misuse. Called Silent Voices, it aims to end the silence of this experience, by promoting an understanding of the adverse impacts of parental alcohol misuse on the lives of children, including children who are now adults. It also plans – through engagement with existing services providers – to secure supports for those who have lived, or are living, with parental alcohol misuse. 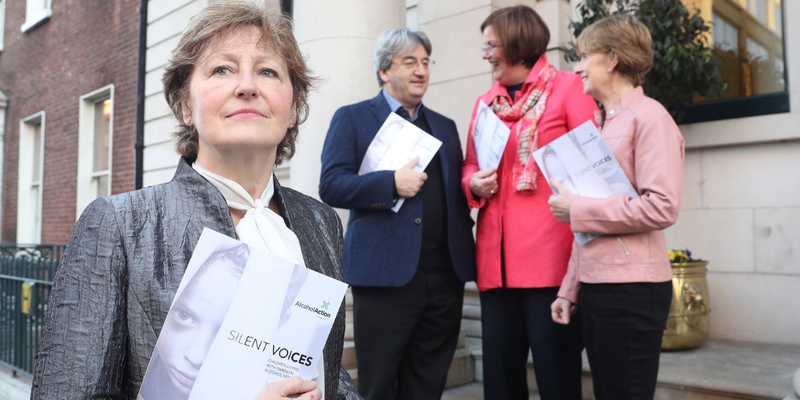 The driving force behind Alcohol Action Ireland’s Silent Voices initiative are three women who experienced parental alcohol misuse as children: Carol Fawsitt, Marion Rackard and Barbara Whelan. Speaking at today’s launch, Carol Fawsitt, who is also Chair of Alcohol Action Ireland, said: “Parental alcohol misuse – and its negative impacts on children – is something that rarely gets an airing or acknowledgement in Irish society. Many of us – from all walks of life – have grown up under a shadow of alcohol misuse. The harms and negative impacts of growing up under this shadow can manifest themselves in different ways, but especially at a time of life change, such as a family bereavement, redundancy or pregnancy. 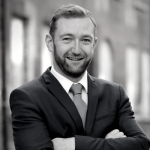 It’s my experience that life change with a backdrop of parental alcohol misuse can take its toll, and services – such as counselling – often don’t recognise the link between parental alcohol misuse and trauma in adult children. Alcohol Action Ireland estimates that approximately 400,000 people in Ireland today are adult children from alcohol-impacted families. Recent data from the HSE’s ‘The Untold Story’ indicates that today approximately 200,000 young children are likely experiencing Hidden Harm – living with and impacted by parental alcohol misuse.